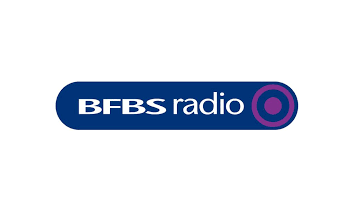 BFBS has now ceased broadcasting its main radio station on national DAB, with listeners advised to continue listing online or via the BFBS App. Normal programming from the British Forces station ceased overnight, to be replaced by a looped message advising listeners of the changes. 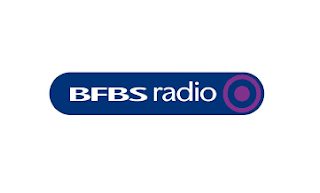 BFBS is still available on local DAB services in a few locations: Aldershot and Woking (FBS Aldershot, BFBS Beats and BFBS Gurkha), Bristol (BFBS Beats and BFBS Gurkha), Oxford (BFBS Brize Norton) and Portsmouth (BFBS Portsmouth). The station also continues via satellite, on Sky 0211 and Freesat 786 as well as online at bfbs.com and via the BFBS App. BFBS is just one of a number of stations that has withdrawn from DAB multiplex Digital One quoting expensive carriage costs over the past few years. Last year, a number of stations opted to take up cheaper carriage on the new D2 multiplex from Sound Digital, which is now at full capacity. No information about a replacement service on the Digital One multiplex has been announced. The multiplex has increasingly become filled with "extra" versions of existing DAB and FM stations.